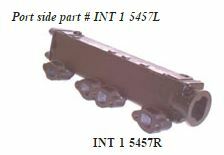 Barr Marine has been a leading producer of Marine Exhaust Manifolds & Risers for OEM manufacturers such as MerCruiser, Volvo Penta, Crusader, PCM, Indmar and various others since 1933. The Barr Exhaust products line is proudly manufactured in the U.S.A. with a solid 3 year product warranty. Barr Exhaust products are produced using the long proven Sand Casting manufacturing process while using only top quality Cast Iron and Aluminum materials. 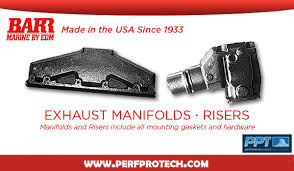 PPT makes it easy to search the Barr Exhaust Catalog to find manifold and riser for sale near you. 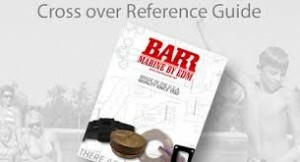 Using PPT’s online Barr Exhaust Catalog makes it simple to lookup and identify the correct manifold, riser and spacers for your marine application.